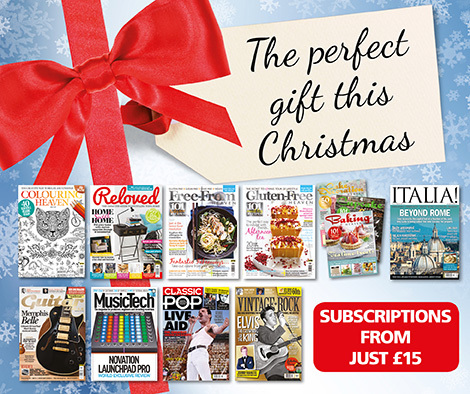 Get your first 3 issues for just £3 when you subscribe to Classic Pop magazine this summer! You can still get a great low-price trial subscription too! *Savings are available with Direct Debit or Continuous Credit Card orders only. After your first 3 issues, your subscription will continue automatically every 3 issues thereafter, saving 25% (USA, Europe) or 15% (Australia) off the shop price. Your subscription will start with the next available issue. If you wish to cancel your subscription, you may do so at any time. We publish 12 issues of Classic Pop per year.